Although the repaired temple wasn’t nearly as glorious as the temple under Solomon’s reign, God reminds the people of Israel that he will be glorified. Matter of fact, all the earth will shake the nations and his glory will fill the temple once again, and the latter glory will far surpass the former! 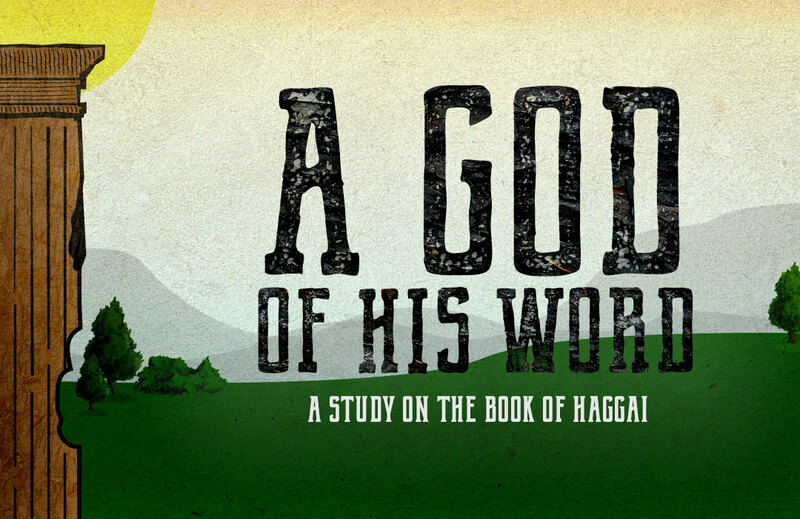 Haggai encouraged the people not to lose heart, but to remember that God will be glorified among the nations! Don’t be shaken, God will do the shaking!